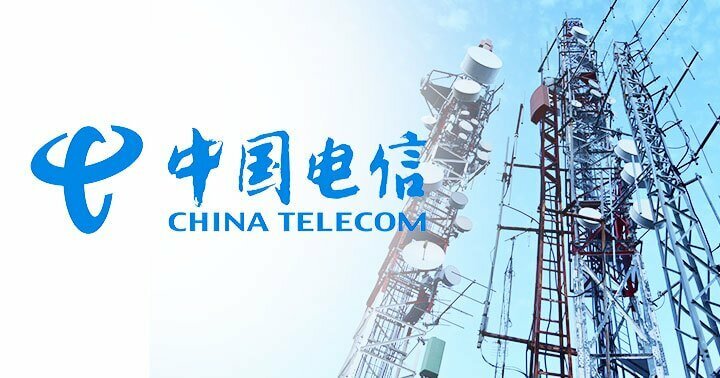 According to an interview with Presidential Communications Secretary Martin Andanar, China Telecom is set to become the third major telco player in the Philippines. Andanar revealed that this information was confirmed by Acting Secretary of the Department of Information and Communications Technology (DICT) during the last Cabinet meeting held on December 5. Also, Andanar noted that the Chinese government has tapped China Telecom – China’s largest telecommunications company – to invest here in the country. However, China Telecom may be forced to team up with a local company in order to enter the country’s telco landscape, as the 1987 constitution mandated that public utility companies must only have 40% foreign ownership. “Ang problema lang kasi ditto sa bansa natin, if you are a foreign investor, you cannot go beyond 40 percent. Paano ‘yun, siyempre kailangan maghanap ng partner dito sa Pilipinas,” Andanar said on an interview with GMA News’ DZRB radio program. Currently, China Telecom has 245-million subscribers base in China, and is ranked at 142 in Forbes’ Global 2000 list this year.